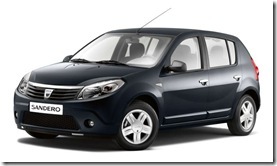 Dacia will not announce the price of the Sandero until June, when the car will be launched on the European market. Francois Fourmont, the General Director of Automobile Dacia SA said that the Sandero will have a competitive price for its class. 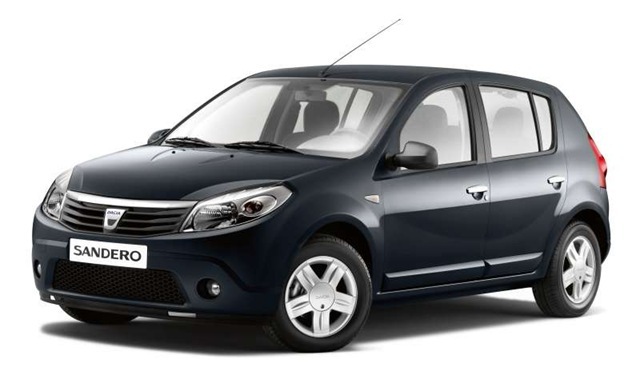 -7.200 euros will cost the cheapest Sandero.